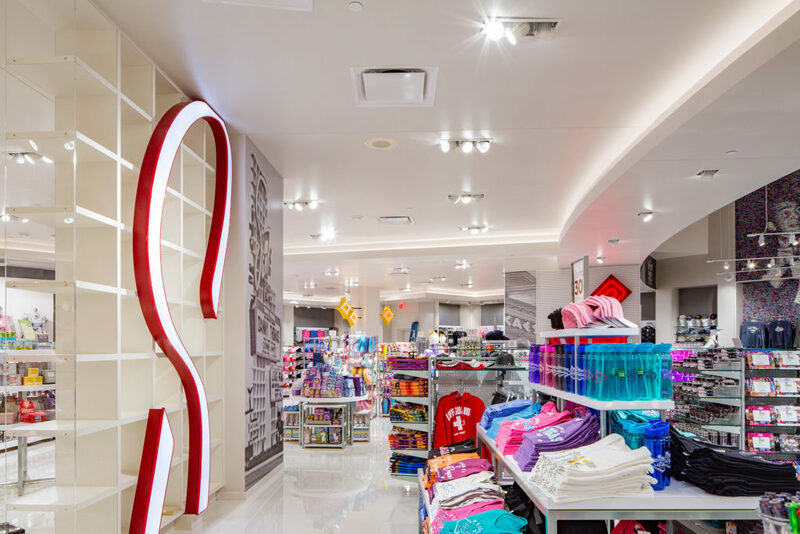 DC Building Group recently renovated the Welcome to Las Vegas retail store in Caesar’s Forum Shops. The 10,500 SF tenant improvement took 10 weeks to complete and included demolition, framing, doors, glazing, finishes, flooring, HVAC, electrical, lighting and display installation. The retail project was recently nominated as the Best Novelty Shop in the 2018 Best of Las Vegas annual publication.